Brakes hoses and cables are manufactured on site. Fittings are available for a large range of vehicles and can be ordered overnight if not in stock. Braided stainless steel hoses are also available for the care and bike enthusiasts. 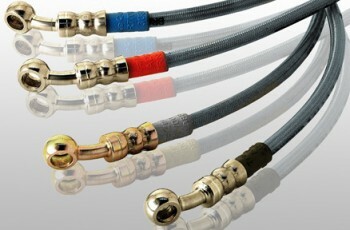 Clutch, brake and assorted cables can also be made on site.